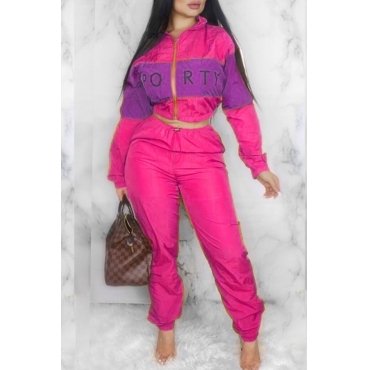 I received my jumpsuit a month after ordering, order your true size it’s not exactly how the model looks slightly different but same color as picture! I love my outfit so much! I haven’t put it on yet but it’s pretty and shipping was fast! Very nice suits exactly as on the picture thank you!